I was delighted to be invited to judge at this wonderful fundraising event “Bark in The Park” in Tymon Park in aid of Irish Blue Cross. The event drew dog lovers and dogs alike to take part in a 4km walk and dog competition. 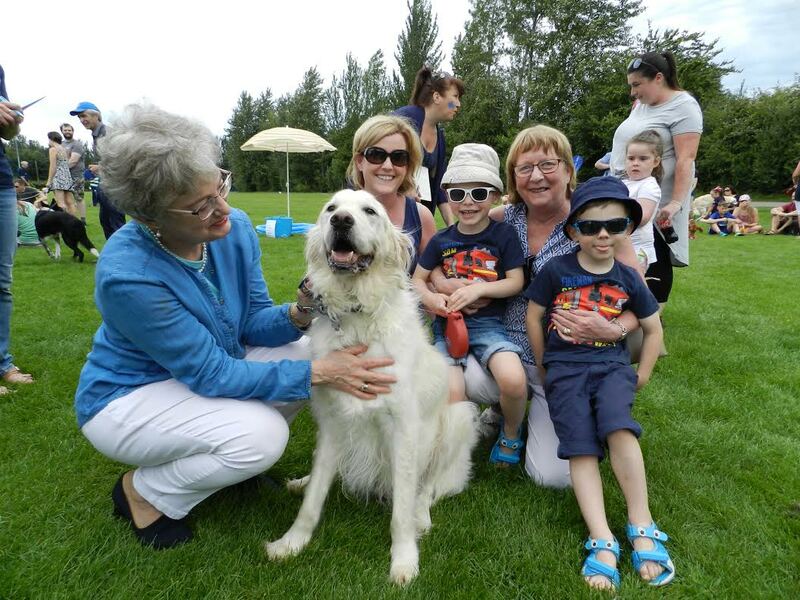 There are a number of events scheduled in different parks over the summer, if you would like to participate in any future fun filled doggy events please see http://www.barkinthepark.ie/ . Don’t forget that as well as the actual walk, each event will include a raffle, music, goody bags and prizes for the dog with the Best Bark, Shiniest Coat, Happiest Smileand Waggiest Tail ! All funds raised go towards the work of The Irish Blue Cross animal welfare charity with sick and needy pets. Last year they raised over €20,000 from the Barks. Let’s work together and raise even more this year!